Patients of a larger size have special needs when recovering from injury or illness. 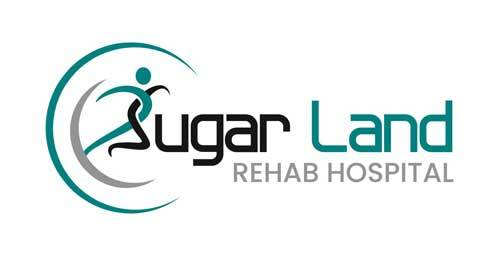 Sugar Land Rehab Hospital provides accommodations and specialized equipment that encourage these patients to maximize potential for recovery. Our customized-to-the-patient rehabilitation programs are designed by expert physicians and therapists. 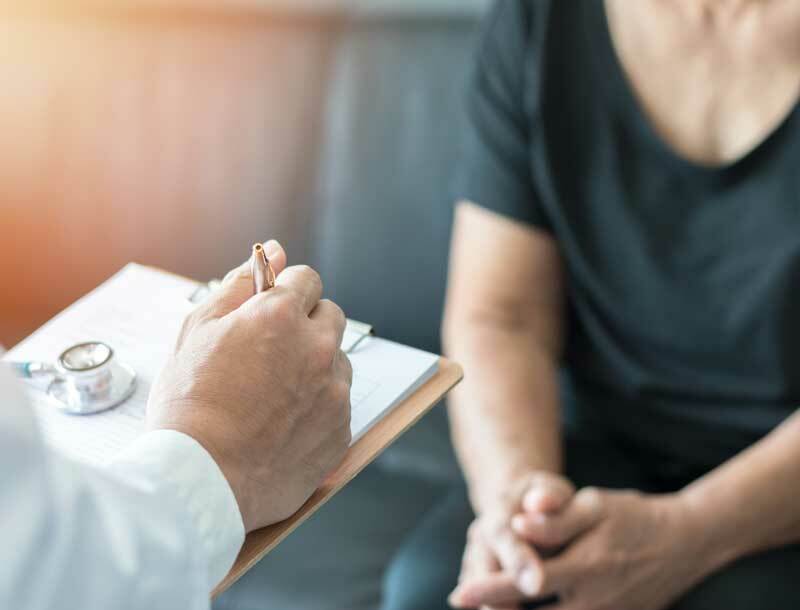 Upon arrival at Sugar Land Rehab Hospital, we determine your current challenges and set practical goals for your recovery. 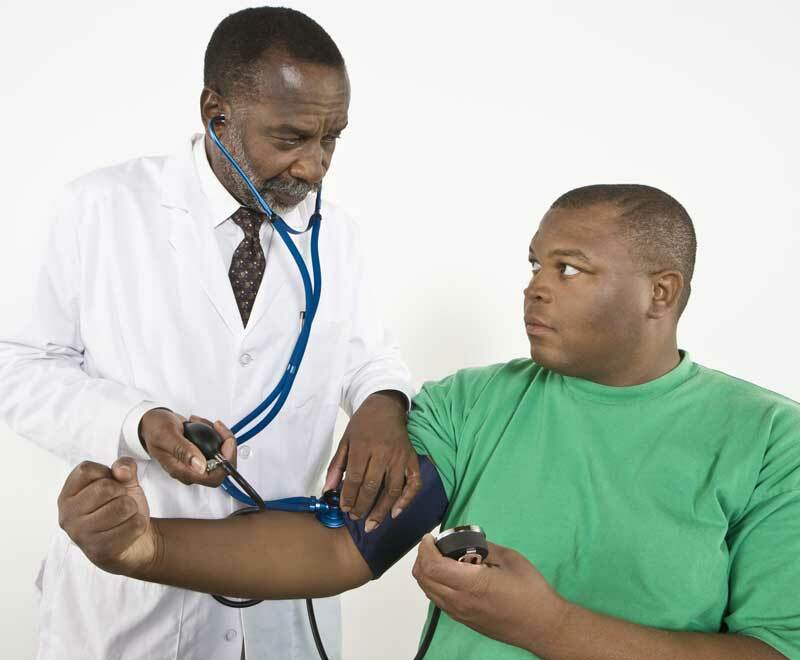 An customized treatment plan is then developed and implemented immediately. Together, we’ll do the rewarding work of helping you to heal and return to your home. Inpatient rehab hospital patients actively participate in individual and/or group-based therapy for at least three hours a day and at least five days a week. Outside of therapy sessions, we encourage your loved ones to enjoy a meal with you, visit you in your comfortable room and simply to live as normally as possible.